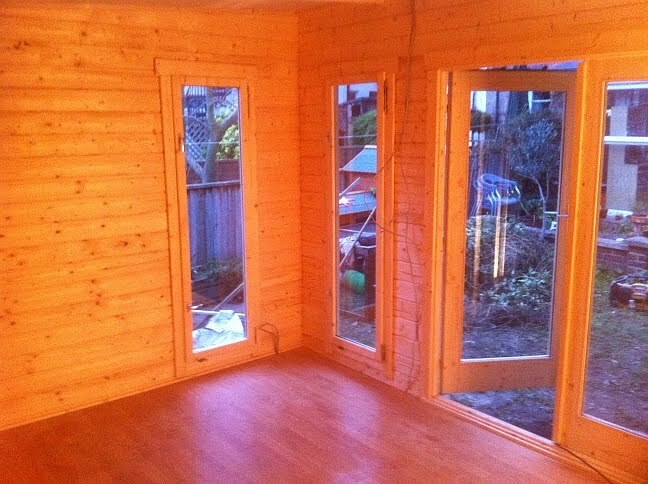 Creating the perfect workspace without breaking your bank balance can seem like an impossible task. 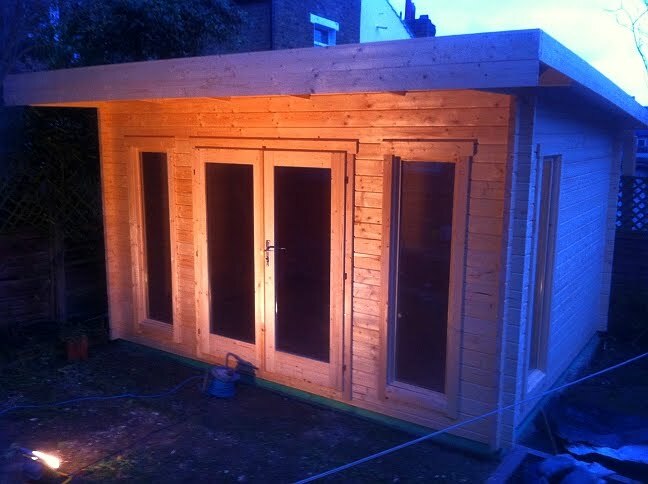 If you google "garden offices" often you will find the results dominated by web pages that show garden studios but not necessarily the prices. Glossy catalogues are often avaialble but at what cost? 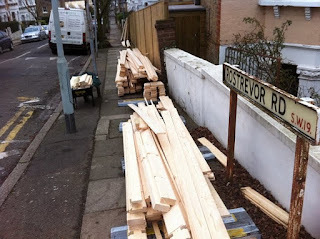 The answer usually is 10's of thousand of pounds. 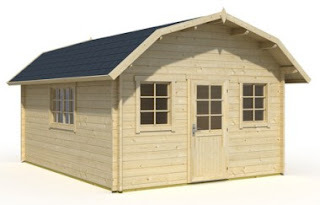 Yet here at cabin living we offer good quality garden offices with thick walls and double glazing at prices that make them within the reach of most small business ventures. Quite often the spec of even "high end" cabins is not a match for our products and yet the prices will be £10,000+ more than our complete delivery and installation costs. There is no doubt there are tremendous advantages in working from home particularly in a dedicated garden office where you can take yourself away from the distractions of home. So visit us at Cabin Living and make working from home a reality. 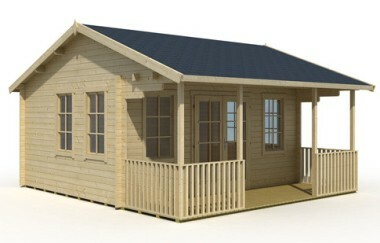 The Spalding log cabin features a double pitched roof giving it a very distinctive european style. 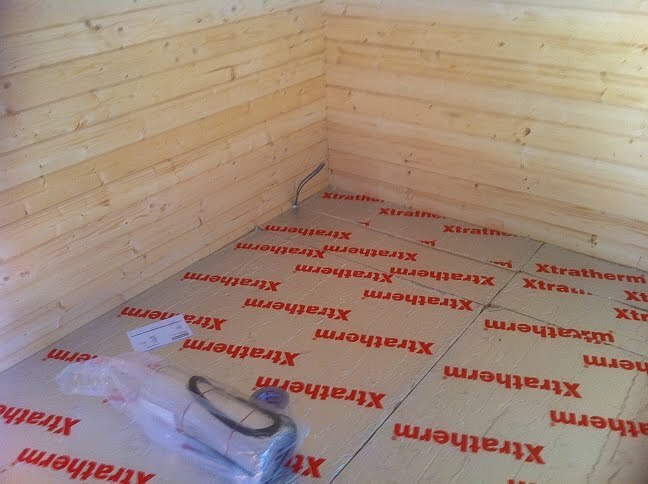 Our wooden garages are made from nordic spruce and most unless otherwise stated are 44mm double tongue and groove. 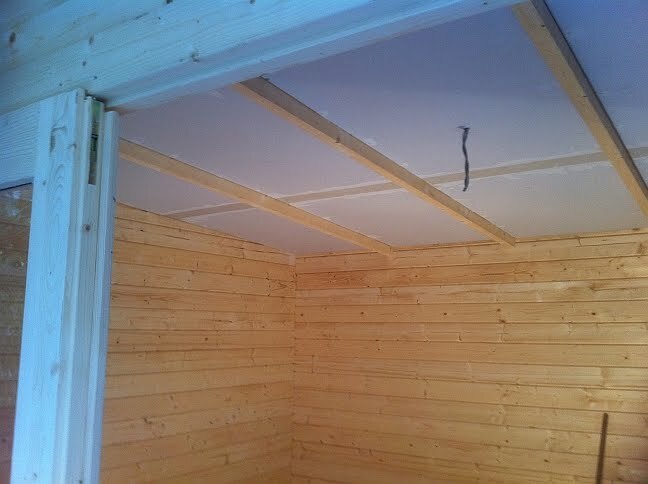 They provide quality construction with comfortable workspace ideal for storing your car, boat or motorcycle safe and dry in the winter months. 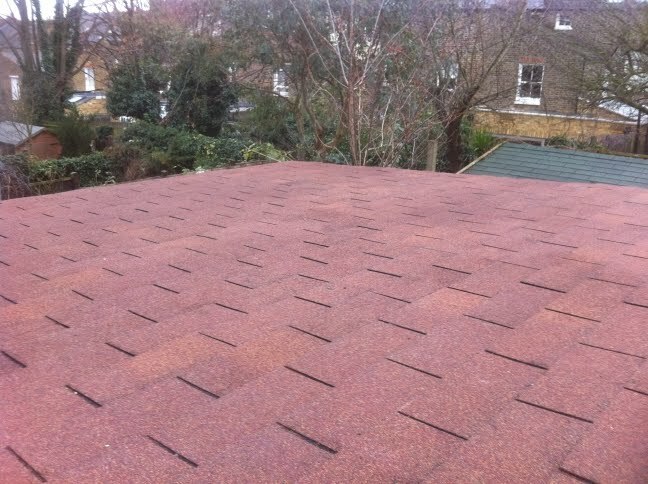 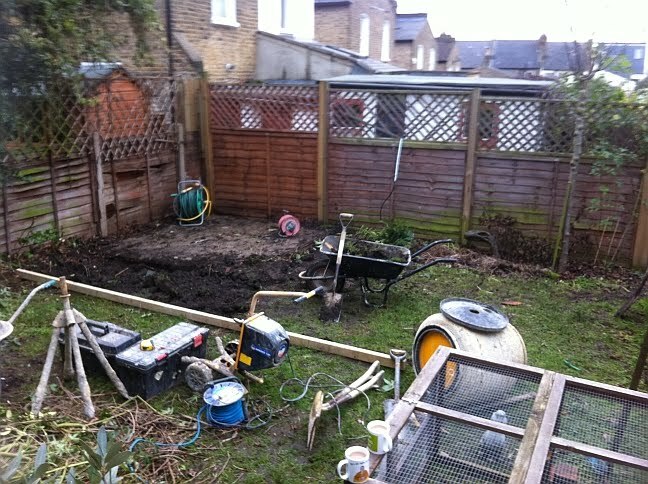 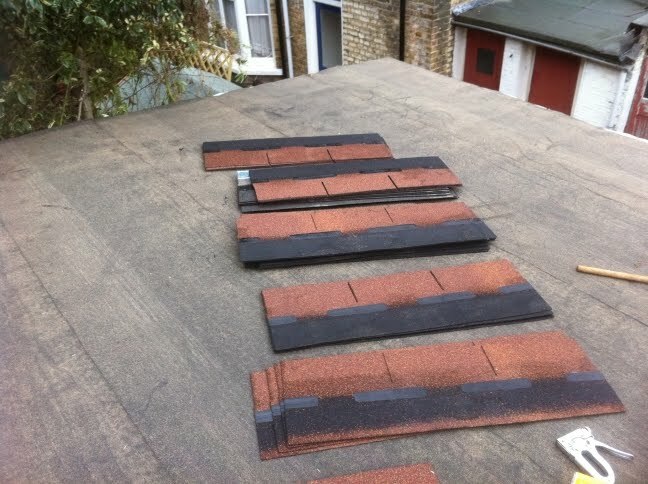 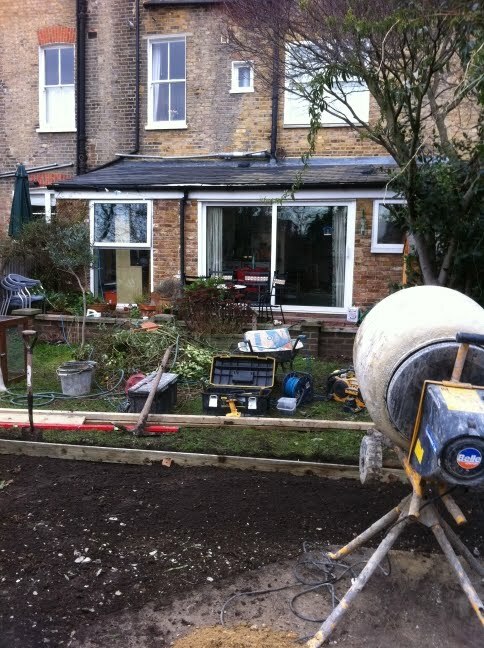 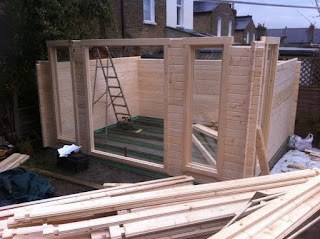 Quite often cheaper to build and yet in our opinion they are a far more attractive and valuable addition to your property than a concrete block built garage. View our wooden garages for sale. The Lechlade log cabin features a large main room, covered verandah and small room in the rear of the main living space with internal door suitable for storage or possibly a sauna or toilet. 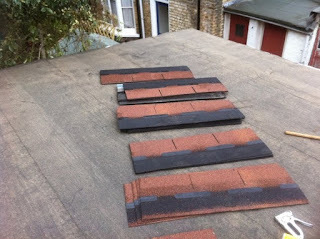 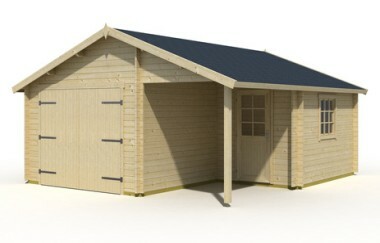 Our new range of quality wooden garages for 2011. Made from the finest quality timber and several with the option of either hinged or up and over doors. 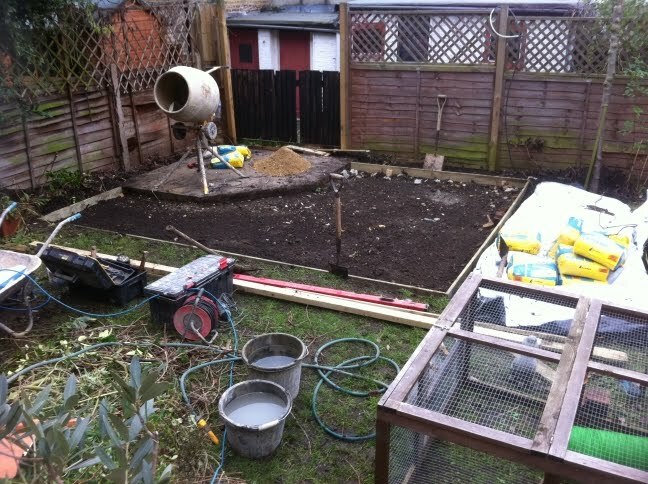 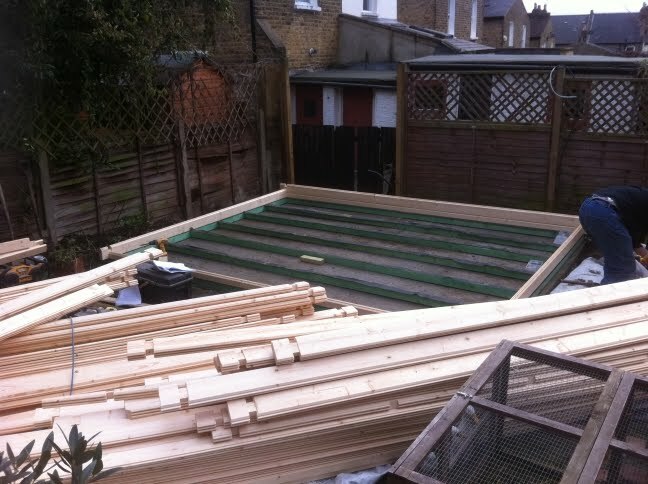 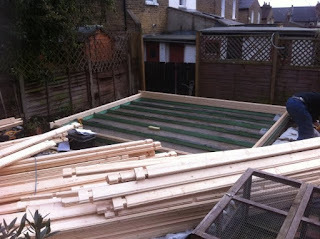 Ideal for storing your car in the winter months and also the perfect garden workshop or storage shed. 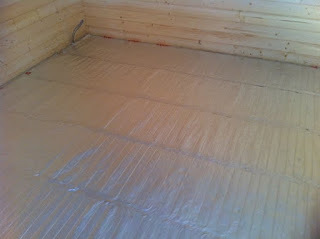 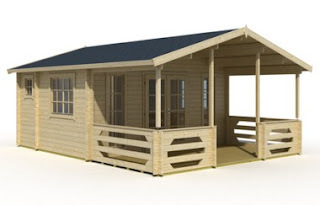 Produced to the highest standards of any our log cabin range. 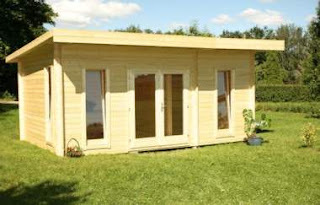 The Devizes log cabin an excellent addition to our new range of garden offices for 2011. The Devizes log cabin is a spacious garden office with a convenient covered porch area. 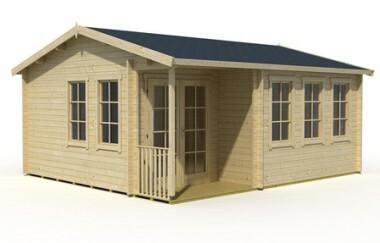 Plenty of new cabins being added to our range this January. 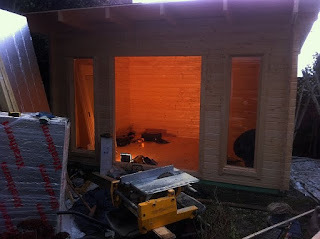 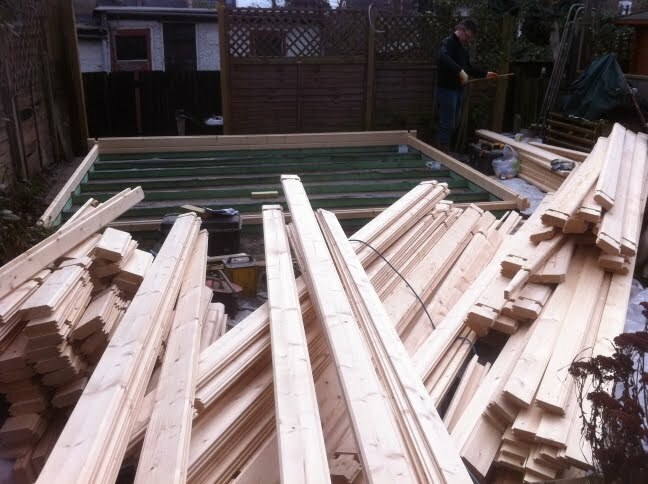 Here we have the Reading log cabin made from the highest quality timber we have had the pleasure to work with. In our opinion these cabins far exceed the quality of Eurovudas and are marginally better than finnlife (finnforest) who we have previously considered the best in the industry.